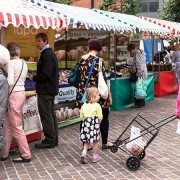 Please see here for a list of dates for our West End Farmers Market in 2018. 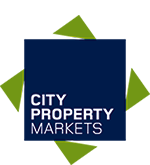 © Copyright 2018 - City Property Markets. All rights reserved.